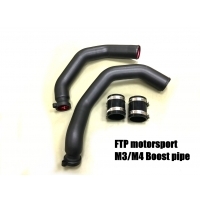 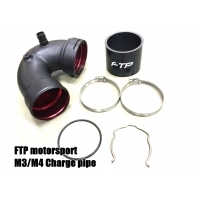 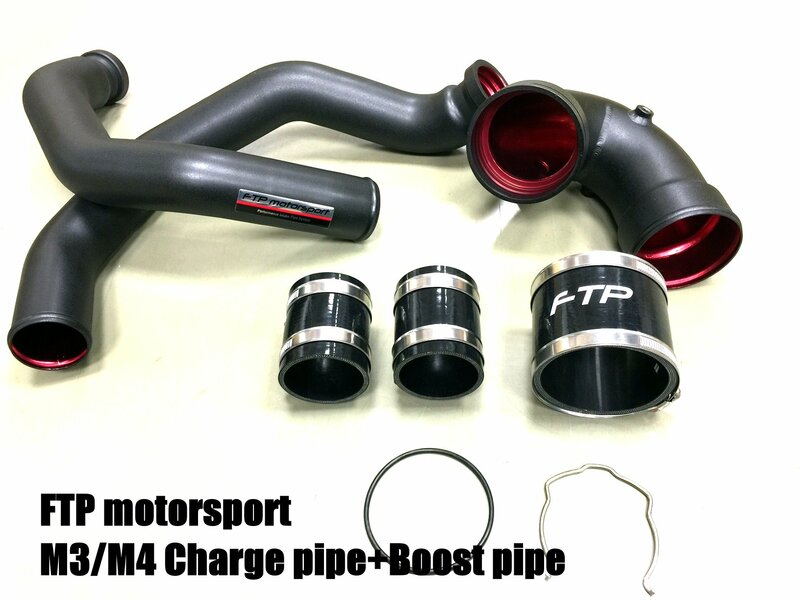 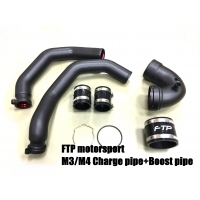 helps improve durability of intercooler piping. 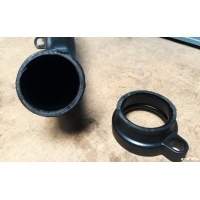 Resists bent or dented piping. 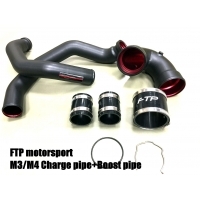 And we incorporate a pre append 1/8 npt bung in the right "charge pipe"